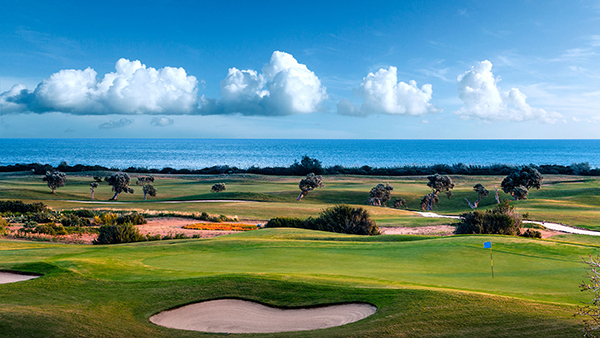 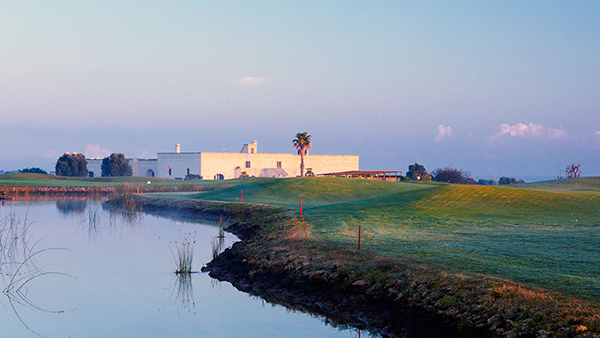 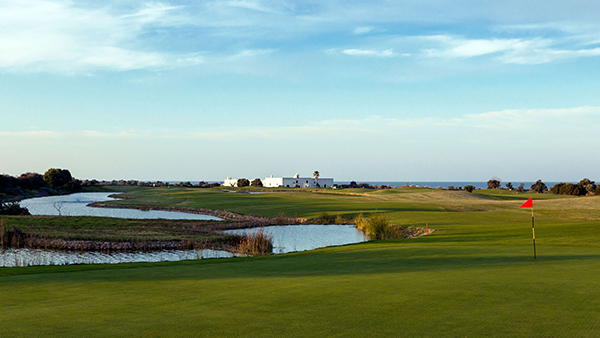 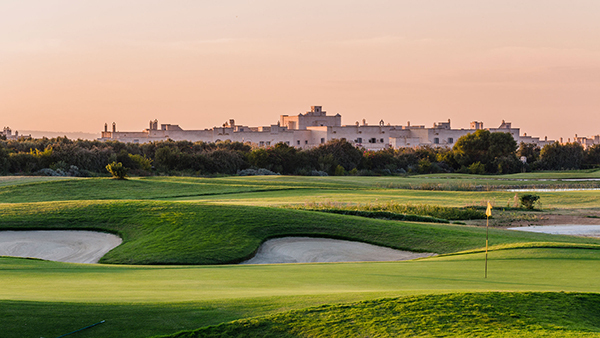 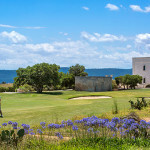 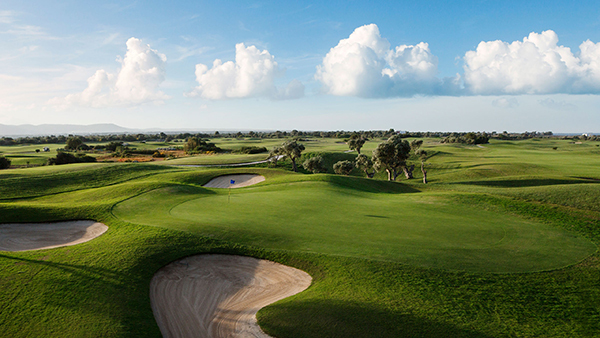 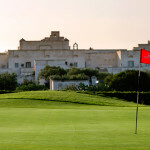 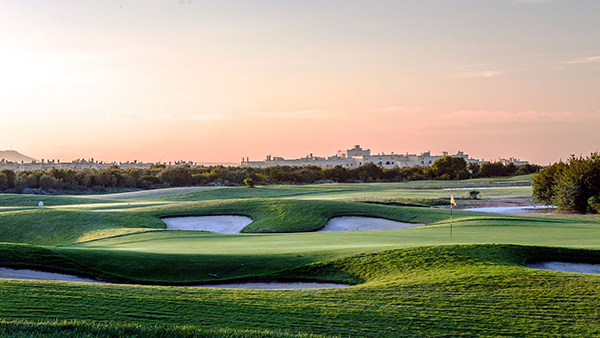 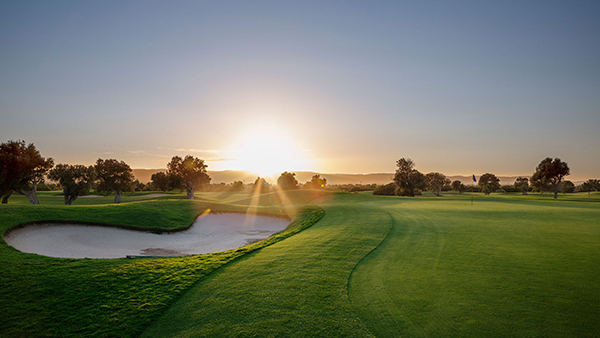 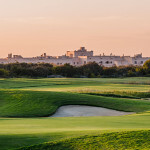 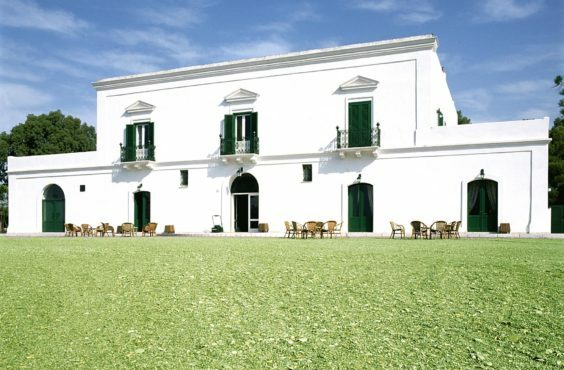 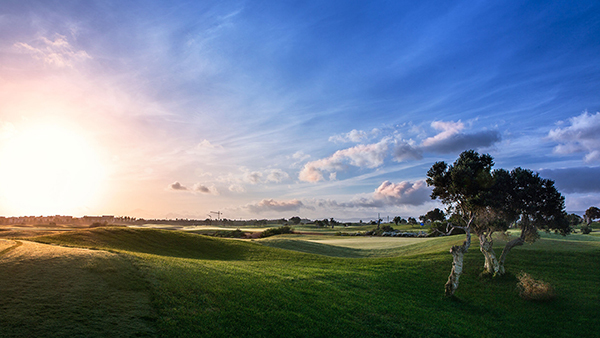 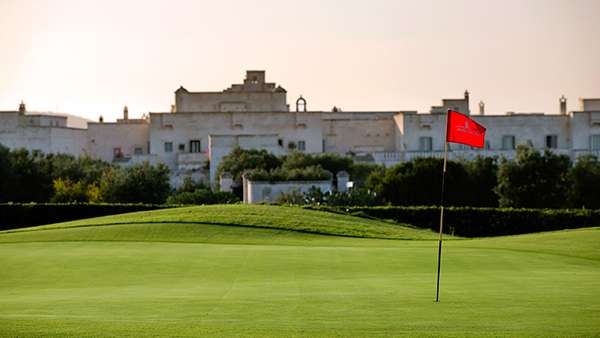 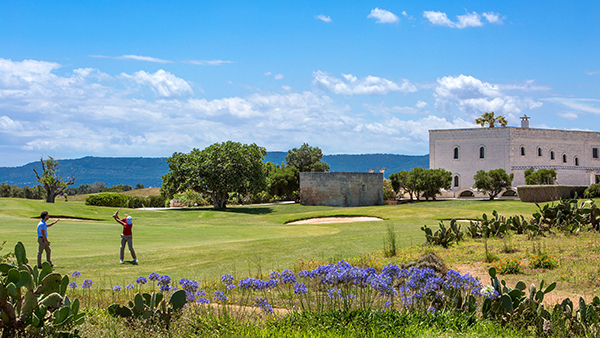 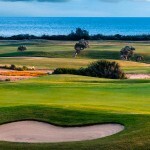 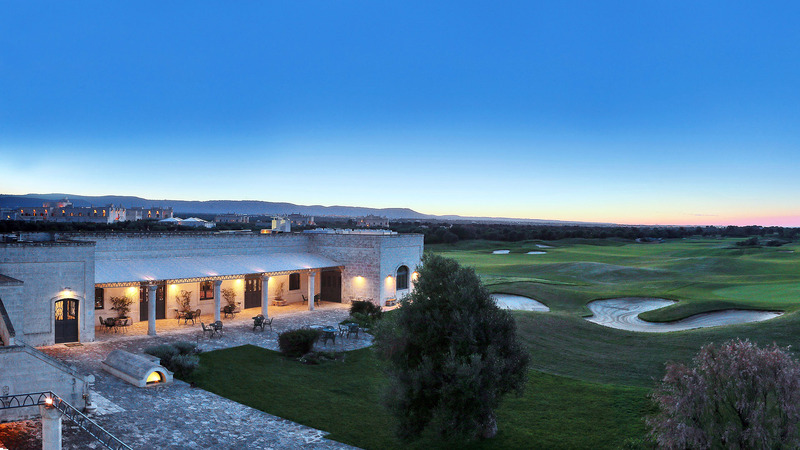 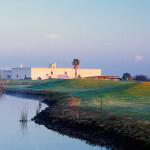 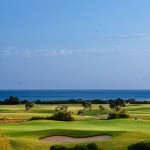 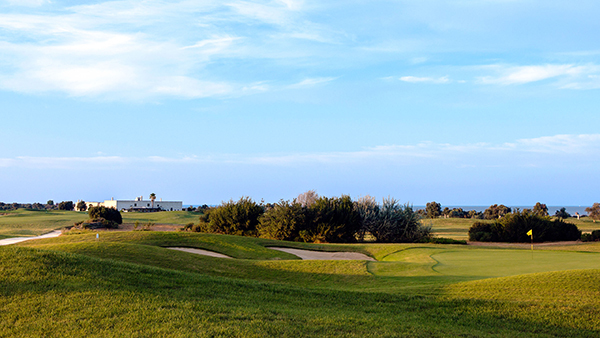 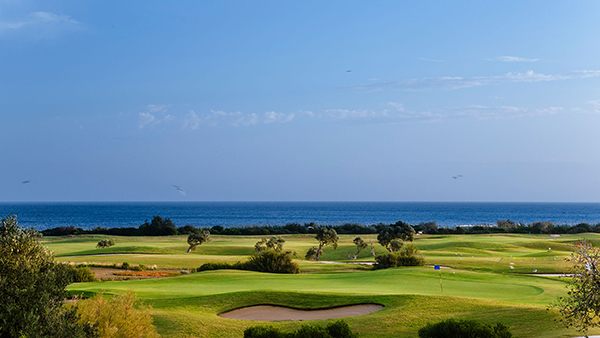 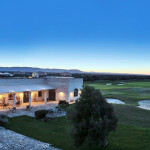 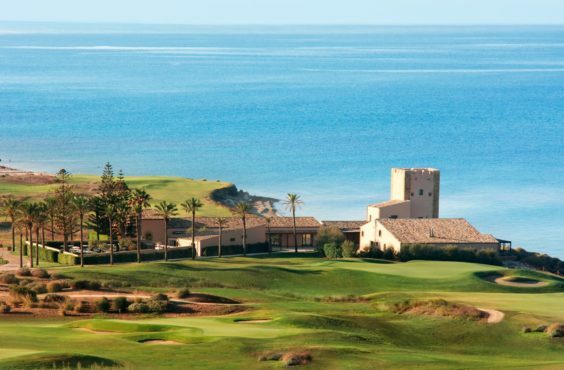 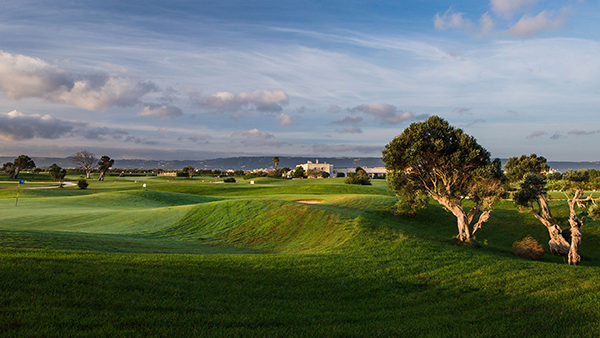 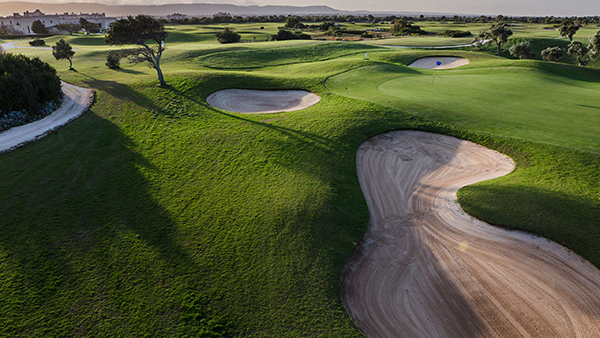 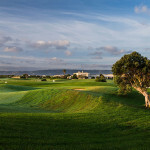 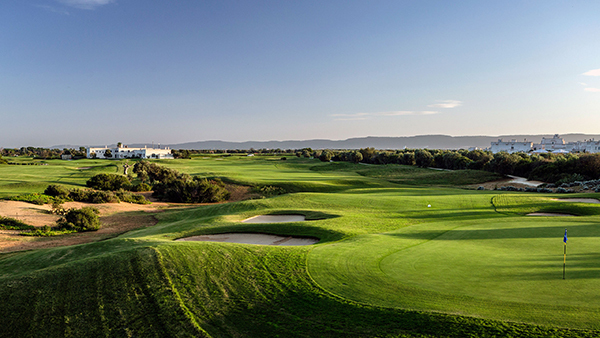 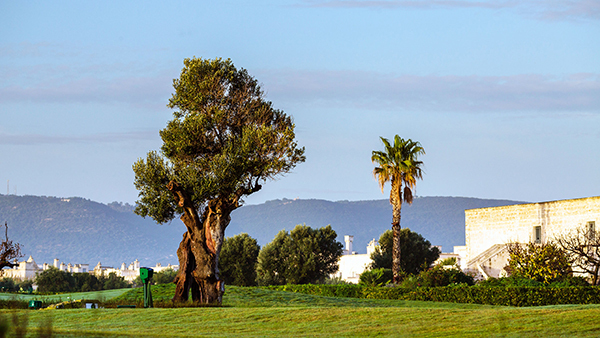 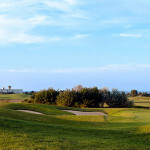 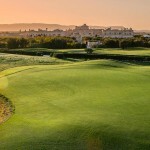 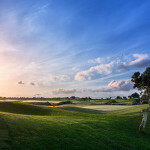 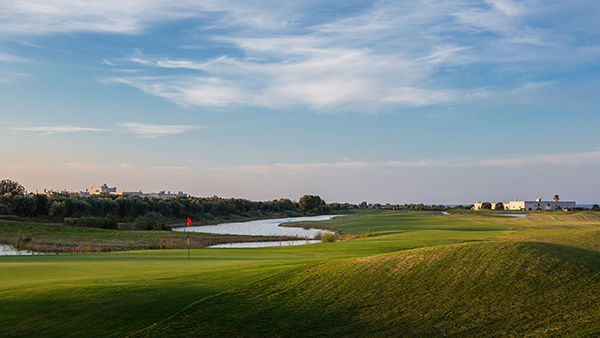 Green-Fees in the breathtaking scenery of San Domenico ranked among the most beautiful and technical of Italy for its links along the seaside. 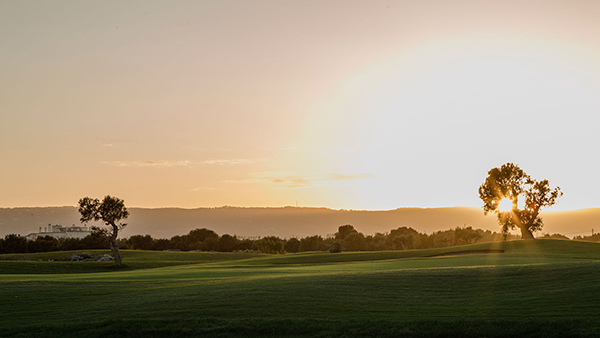 The wind will be an ever-present component on the field making your game even more thrilling. 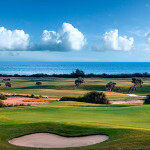 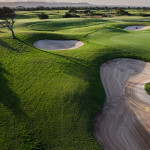 On the other hand, for the less aggressive players, the course offers also more sheltered areas. 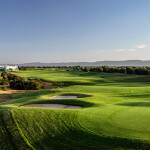 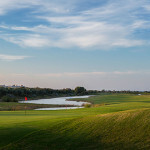 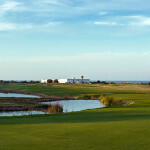 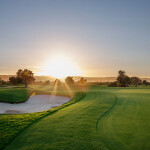 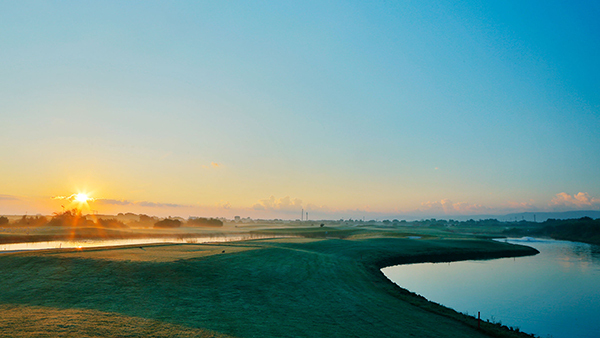 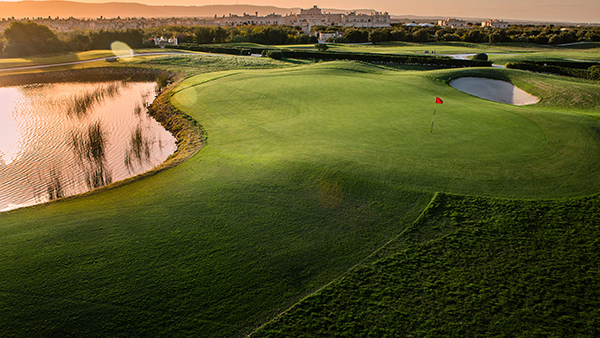 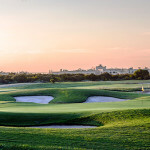 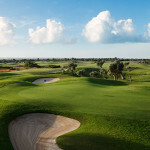 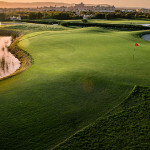 The track has hosted for several years the Grand Final of the European Challenge Tour and many of the current world champions have walked these fairways in their careers. 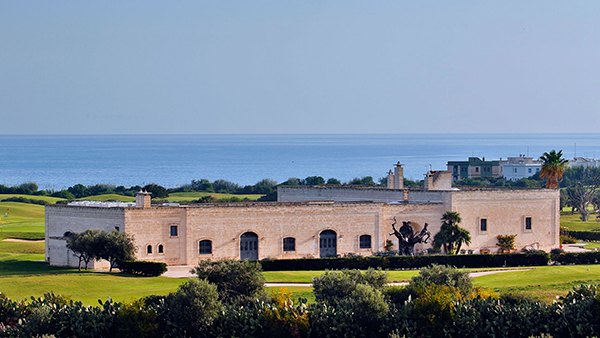 We highly recommend an excursion to discover the “Valle d’Itria” and the city of “Ostuni” known as the “White City” as well as visiting the museum where you will get the chance to admire the “Woman of Ostuni”, the skeleton of a young woman about to deliver her child dating back nearly 28,000 years ago. 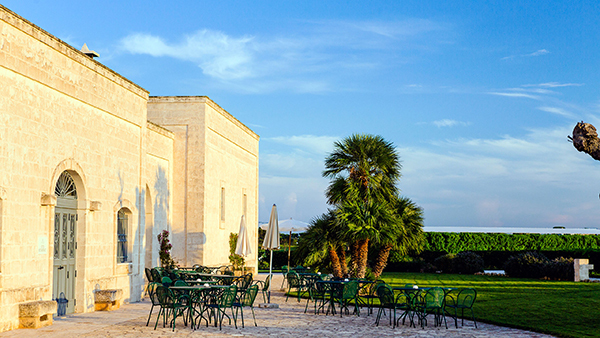 The tour will continue with a trip to the city of “Martina Franca”, famous for the Opera Festival, visiting its baroque and rococo palaces, ending with a delicious dinner, which will give you the possibility to taste the typical dishes of Martina Franca. 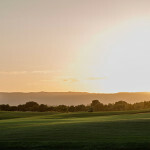 Afterwards. 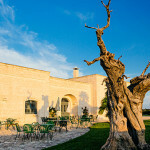 Go for a walk in the famous city of “Alberobello” appreciated worldwide for its “trulli” houses, a UNESCO World Heritage Site since 1996. 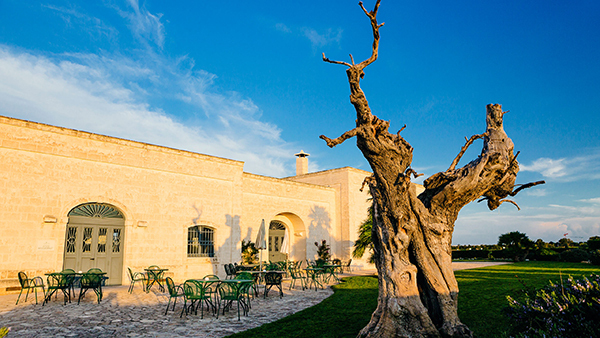 End your visit in a typical restaurant of the town with dinner included in the offer (excluding drinks).